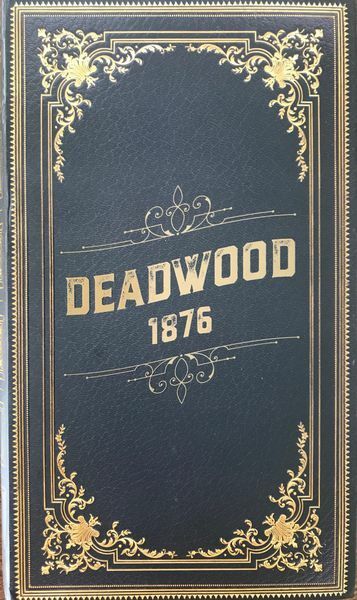 In Deadwood 1876 you’ll use cards from your hand to try to win Safes from other players. Safes contain Badges, Gold, or Showdown Guns. Near the end of the game, players with Badges get extra turns. After the final turn, the team with the most Gold will advance to the Final Showdown. There, teammates will have to fight each other to the death using Showdown Guns. The last person alive is the winner! 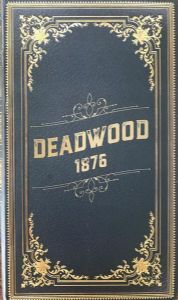 Deadwood 1876 can have 2-9 players. Learn in 20 minutes, play in 20-40 minutes.